Landscaping is done to beautify the outdoors. So why use regular stones if there are decorative stones at hand? It wouldn’t be everyday that these stones have to be installed outdoors but once they are installed, they can already beautify the outdoors forever. 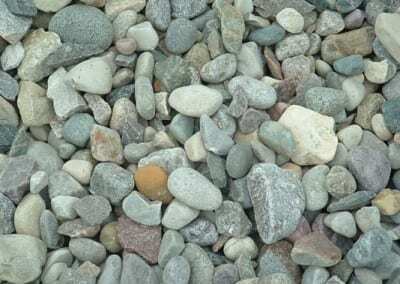 Besides being more beautiful, decorative stones also perform other important functions like keeping the soil together, supporting plants, strengthening driveways, and giving a nice border on the pavement or patio. Regular stones can do all these, too. But they can never provide function and fashion in one like decorative stones do. 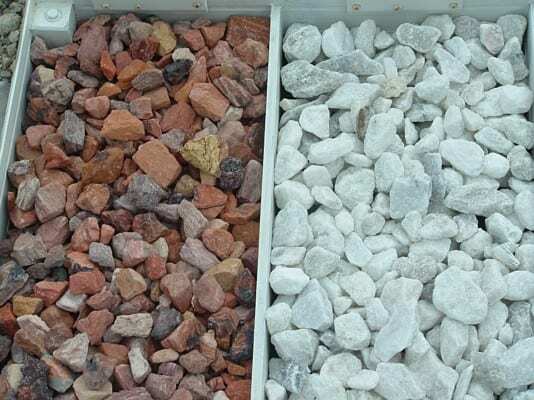 The available color, texture, size, and shape of the decorative stones depend largely on what type they belong. Marbles are available in many colors, but can never be found in one solid color. They are typically a combination of two or more colors. But the good thing about marbles is that they can be polished into a smooth finish, making them ideal for kitchen countertops and extra seating space in the patio. 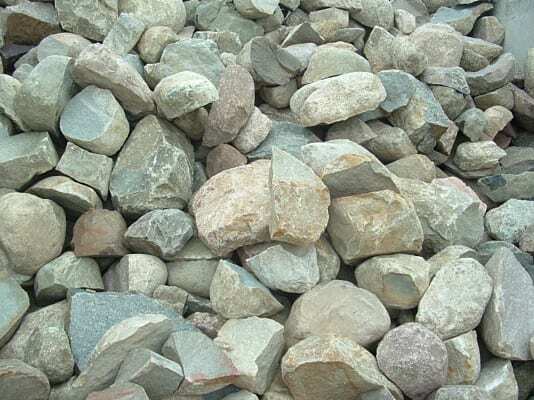 Another common decorative stone is the granite. Like marble, this too is available in variety of colors, but not in solid colors. 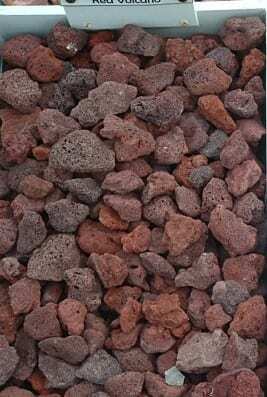 What’s unique about granites is their coarse texture, making them beautiful for water features. They can also be polished into a smooth texture, making them a great choice for similar applications of marbles. There is a special decorative stone that’s called black granite. 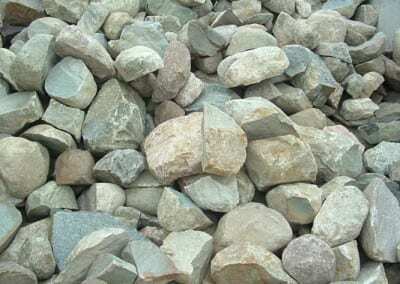 But it is really another form of stone called gabbro, which typically has gold, silver, nickel, platinum, and chromium amounts. It’s also used as paving stones and kitchen countertops. 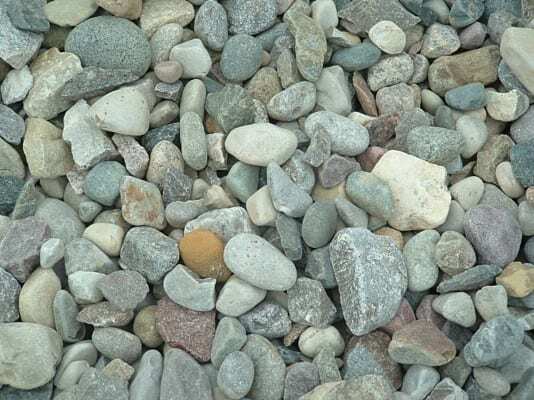 Limestones, although cannot be polished as smooth as marbles and granites, can be very durable. 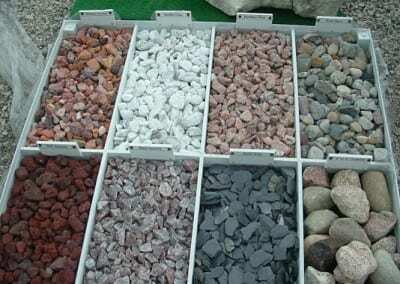 In fact, the Great Pyramid and other world renowned architectures are made out of these decorative stones. 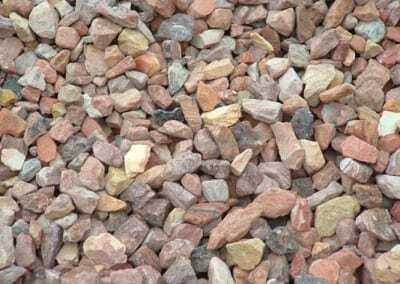 But the best quality of limestone is their easiness for cutting and sculpting, making them a great choice for garden or pond displays. 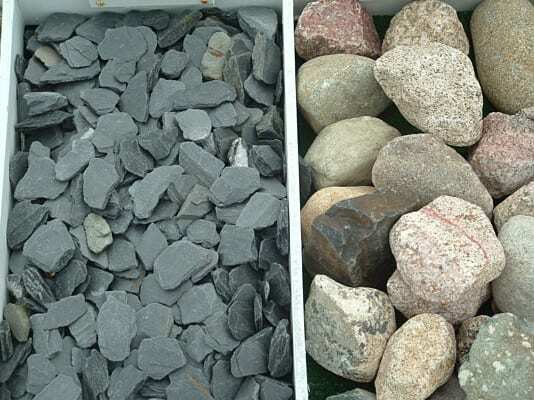 There are still other types of decorative stones to choose from. 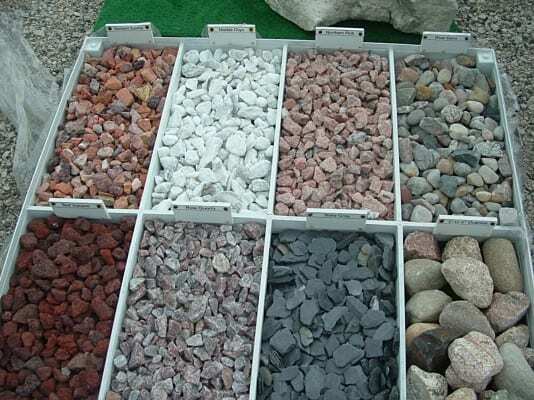 Most of these are natural stones that are a lot more expensive than regular stones. That is why some clients prefer manufactured imitations of these natural stones. But you must be warned. These imitations can never be as durable as the natural choices. 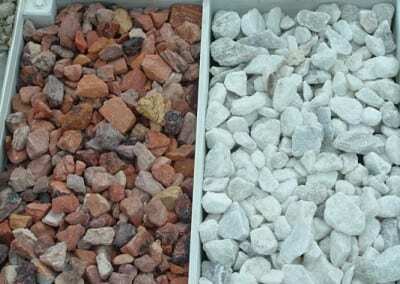 Besides choosing a decorative stone based on type, you may also choose based on the application. 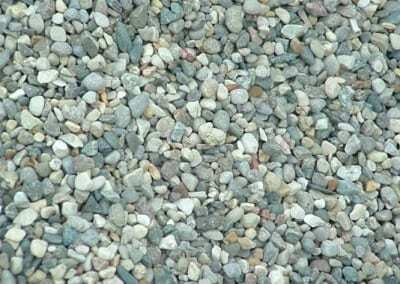 For plant beds, use crushed stones. 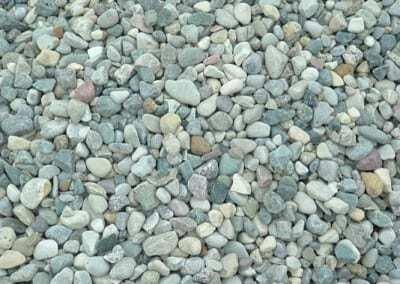 For the driveways and walkways, you’ll need brick-size stones or those that are bigger. 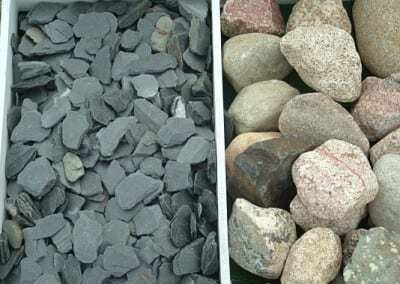 Ponds and other water features will need irregular-shaped stones with irregular sizes. 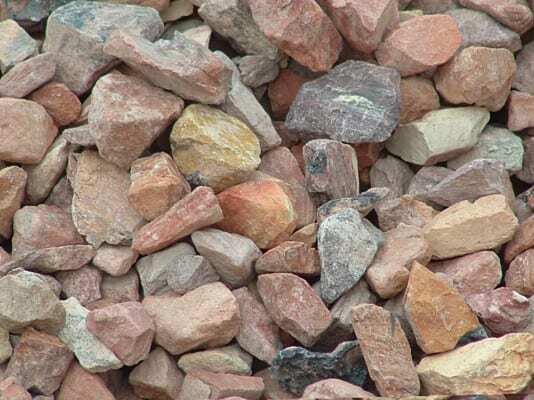 The decorative stone sizes and shapes are also affected by the stone features. 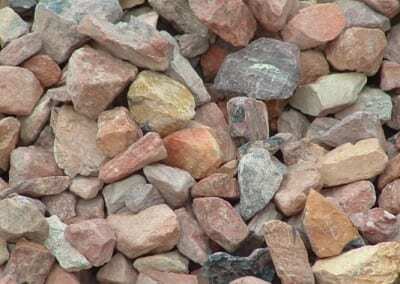 Brick chips, which are common in driveways, are made from the crushed brick fragments. 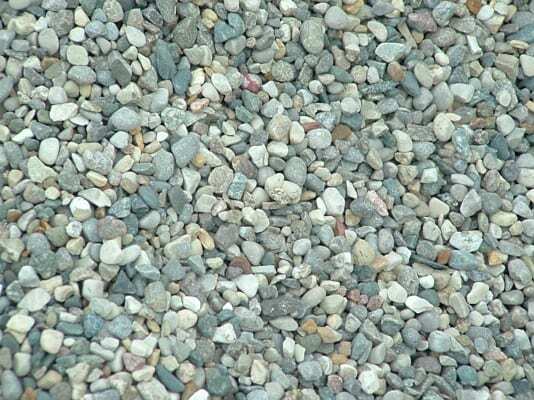 There are also crushed gravels that have irregular shapes and sharp edges, which make them perfect for packing bed of soil. The possibility with decorative stones is limitless. All that’s needed is to ignite your creative imagination. 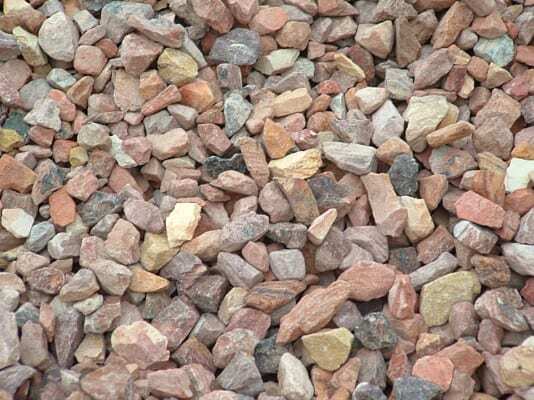 Don’t worry about where to buy these decorative stones because Briggs Landscape Supply can supply these materials. 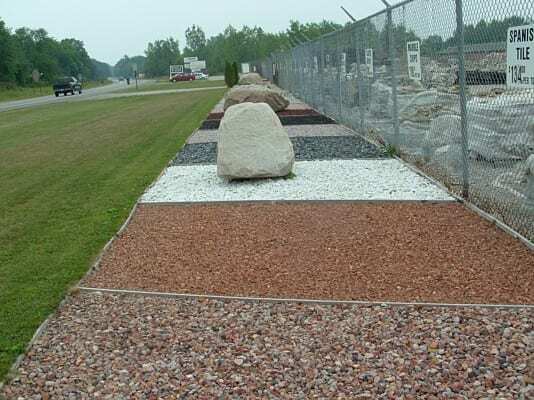 We have been supplying decorative stones and other construction materials in Michigan for more than four decades. 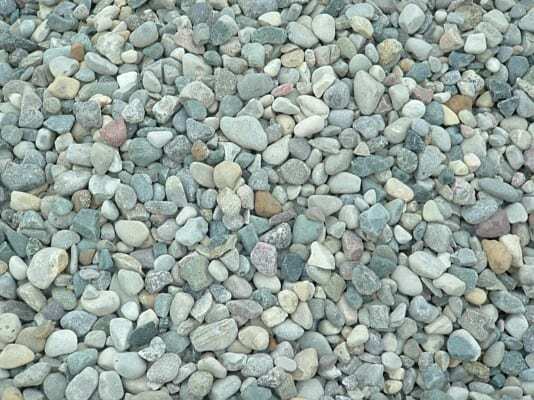 We’ll help you decide on the best decorative stones for your project. Give us a call right now and let’s take the first step to making your dream landscape a beautiful reality.